Want to migrate your SAS environment to the cloud… but don’t know how? Migrating your SAS environment to the cloud instead of running your own on-premises server(s) really makes sense on so many levels. Cloud hosting will provide you with substantial cost savings, as well as fewer administrative headaches. It also allows you to pay in smaller monthly instalments, at a fraction of the upfront fee a server costs… and it delivers peace of mind. At Selerity we deliver a complete SAS cloud migration service, safely and securely migrating your system from on-premise to the cloud, while minimising any downtime. We take the time to assess your existing SAS environment and discuss how you are currently using and administering SAS, as well as your plans for the future. Before we construct your new cloud environment we consult with you so we can work out the best way to set up the cloud for your SAS environment, including how to integrate with your existing infrastructure to provide seamless access to data sources as well as how your users will interact with the cloud. We build your target SAS environment in the cloud. At this crucial time we act as liaison between SAS and you, work closely with your IT department and follow tight procedures. Our extensive installation experience and well documented procedures validate that your cloud environment is provisioned to the high standard we expect. Once we’ve made sure all aspects of your cloud environment work as they should, we migrate your SAS content to the cloud and work with you to run through a number of test cases to ensure everything is working as expected. Now that your SAS system is in the cloud and working we take you through your new SAS cloud environment and ensure you’re comfortable with all aspects of using it. We also show you how to take advantage of any new functionality. You can now enjoy fast, worry-free access to the SAS environment you need, while your IT department can focus on your business initiatives rather than on maintaining your system. Need help with migrating your SAS environment? 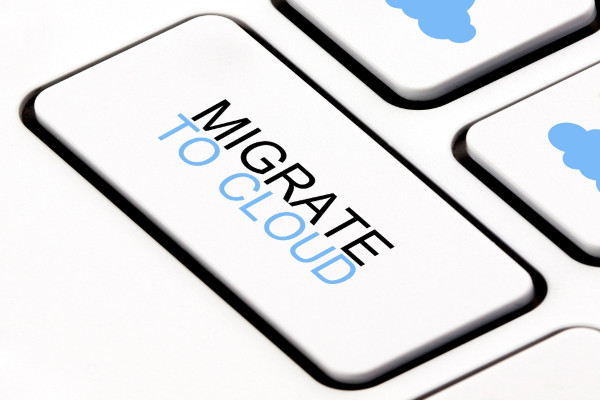 If you are considering migrating your SAS system to the cloud, Selerity can help. With our highly skilled and experienced SAS cloud deployment specialists you can rest assured your SAS environment will be migrated to the cloud and delivering the insights and data you need in no time! And once your SAS system has been migrated to the cloud, our certified SAS Administrators can also help you with maintaining a secure system, user accounts and other day-to-day SAS Administration tasks. Contact us now, we’re here to help.